Slow down, journey inward. Awaken to who you are. Awaken to Life offers meditation, retreats, workshops and individual sessions for women facilitating self-awareness, inner spaciousness, self-healing and awakening new ways of being in daily life. Founded in 2014, Liz Smith is a mother to three children, intuitive coach, meditation teacher and group facilitator. She offers practical support, intuitive guidance and space for self-inquiry for those ready to consciously explore their inner world and fully embrace who they are. 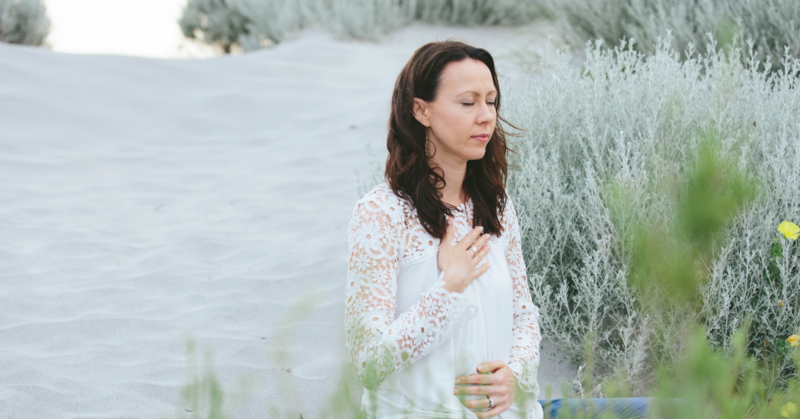 At the heart of Liz’s offerings is the space to awaken to who you are, bringing presence, wisdom and kindness to the disconnected relationship with your inner most Self. All that is offered here supports the cultivation of practices (meditation, breath work, body work, energy work) to facilitate a conscious relationship with yourSelf and Life.